William C. Bell became president and chief executive officer of Casey Family Programs in January 2006. He chairs the Executive Team and is ultimately responsible for the vision, mission, strategies and objectives of the foundation. Dr. Bell has more than 35 years of experience in the human services field. Prior to becoming president and CEO of Casey Family Programs, he served as the foundation’s executive vice president for Child and Family Services, providing strategic direction to nine field offices and leading a staff working directly with young people from the public child welfare system. Prior to joining Casey, he served as commissioner of the New York City Administration for Children’s Services (ACS). There, he managed child welfare services — including child protection, foster care, child abuse prevention, day care and Head Start — with a staff of more than 7,000 and a budget of about $2.4 billion. From 1996 to 2001, Dr. Bell was deputy commissioner of ACS’s Division of Child Protection. From 1994 to 1996, he was deputy commissioner of field services and contract agency case management for the New York City Human Resources Administration. In the early 1990s, Dr. Bell was associate executive director for Miracle Makers, a private-sector, minority-owned, not-for-profit child and family services organization in New York City. Dr. Bell earned his Ph.D. in social welfare from the Graduate Center of the City University of New York, his Master of Social Work degree from Hunter College School of Social Work, and his bachelor’s in biology and behavioral science degree from Delta State University. Dr. Bell is chair of the board of trustees of the National Court Appointed Special Advocate Association. He serves on the board of the Delta State University Foundation and on the advisory board of the Race, Equity and Leadership initiative, which is part of the National League of Cities. Dr. Bell was previously a member of the American Bar Association’s Commission on Youth at Risk, the Pew Commission on Children in Foster Care, and the executive committee of the National Association of Public Child Welfare Administrators. He also has served as a trustee for America’s Promise Alliance, on the governance committee of the Executives’ Alliance for Boys and Men of Color, and on the board of directors of the Campaign for Black Male Achievement; Philanthropy Northwest; United Way of King County; Grantmakers for Children, Youth & Families; the National Council on Crime and Delinquency; the Council on Social Work Education; and the Marguerite Casey Foundation. He served as co-chair of the board of directors of the Jim Casey Youth Opportunities Initiative, and as chair of the board of directors of the Association of Black Foundation Executives. A native of Mississippi, Dr. Bell was recognized in 2017 by the Mississippi Senate, House of Representatives and governor with a Senate Concurrent Resolution for his life of service to the nation’s children and families. In 2016, Dr. Bell received the Special Contribution to the Judiciary Award from the King County Washington Women Lawyers for his service to children and families, including those in the child welfare system, and for making our judicial system more accessible to all, regardless of economic status. In 2015, Dr. Bell received the Orgullo de la Comunidad (Pride of our Community) Award from the Coalition for Hispanic Family Services. 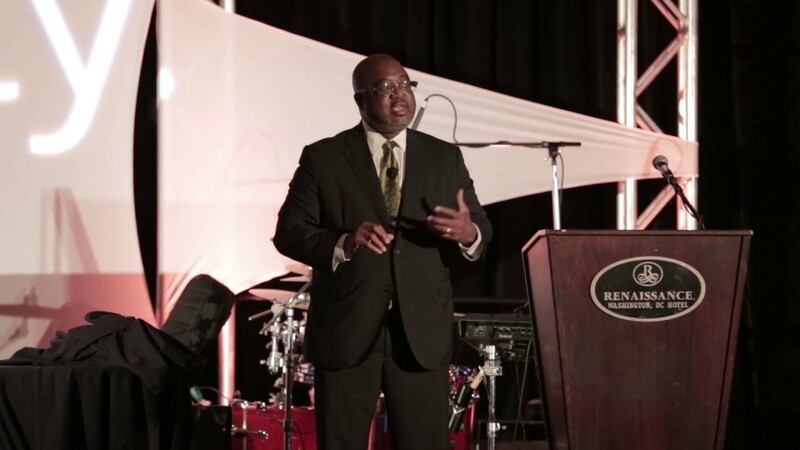 The Association of Black Foundation Executives selected Dr. Bell as its 2014 James A. Joseph Lecturer for his visionary leadership and stewardship of progressive philanthropic ideals that advance the organization’s mission. Dr. Bell was named the 2012 Outstanding Alumnus of the Year by Delta State University and was inducted into its Alumni Hall of Fame and into Omicron Delta Kappa, a national leadership honor society. The Robert F. Kennedy Children’s Action Corps awarded Dr. Bell its 2012 Embracing the Legacy Award for his tireless work to prevent child abuse and neglect and build communities of hope for America’s vulnerable children. He was honored in 2010 by New York City’s CASA (Court Appointed Special Advocates) for his contributions and lifelong commitment to improving the lives of children in foster care. Dr. Bell’s many other awards and honors include the Vincent de Francis Award from the American Humane Association (2009), which recognized him for his vision and commitment to improving child welfare systems on a national level; the Lifetime of Service Award from City Year Seattle/King County (2009); the 2007 International Rhoda G. Sarnat Award from the National Association of Social Workers Foundation, which recognized his contribution to advancing public awareness and recognizing the value of professional social work; the 2005 Valeria Bullard Black Administrator of the Year Award from the Black Administrators in Child Welfare; and the 2004 Betsey R. Rosenbaum Award for Excellence in Public Child Welfare Administration from the National Association for Public Child Welfare Administrators. In 2003, he was inducted into the Hunter College Alumni Hall of Fame.